Outdoor Upper Terrace was the place to be on Friday, October 1, 2010. 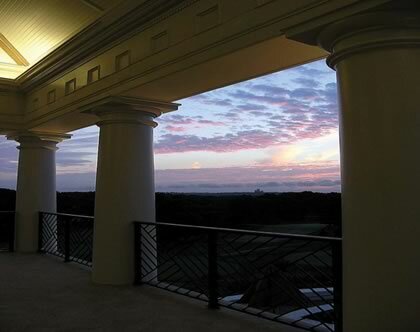 The Washington Golf & Country Club opened their upper terrace to a beautiful Fall evening! There was a chill in the air but the warm welcome from WGGC members and sponsor’s guests made it a special evening.